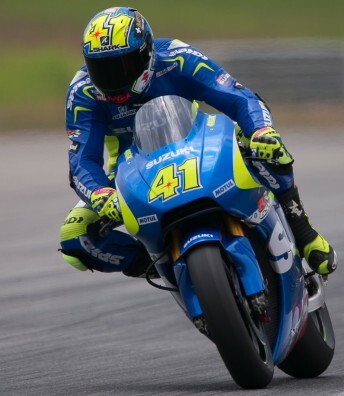 Espargaro: "I was a little surprised by the speed and power"
The Suzuki MotoGP team continued to improve with the newly-refined GSX-RR in the opening day of testing at Sepang. The Suzuki MotoGP team riders Aleix Espargaro and Maverick Viñales set fourth and ninth-placed positions on the timesheets. Espargaro completed a total of 39 laps in mixed weather and track conditions, setting a time of 2:01.055 on his 17th attempt with hot weather conditions, while Viñales posted a 2:01.317 on his 22nd of 50 laps of the 5.543 km circuit. With air temperatures of 32° and track temperatures reaching 53°, today’s conditions were more slippery compared to the opening test at the beginning of the month and got worse by the end of the afternoon with some scattered rain showers. 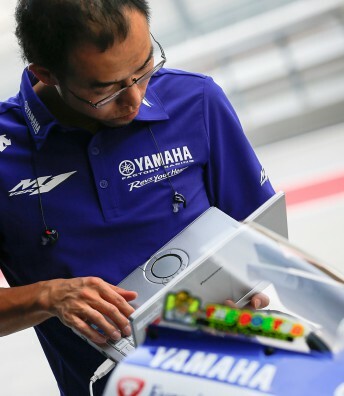 However, the team and riders worked through several new modifications on the GSX-RR that included a redesigned fairing, developed at Suzuki’s wind tunnel in Japan, and improved overall power output without affecting affordability. 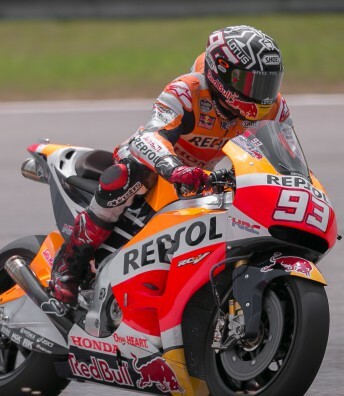 Dani Pedrosa spent the first day working on mapping settings and suspension and finished his day with a run in the wet. Colombian rider Yonny Hernandez is back on track at Sepang 2 after missing the last test due to a shoulder injury. 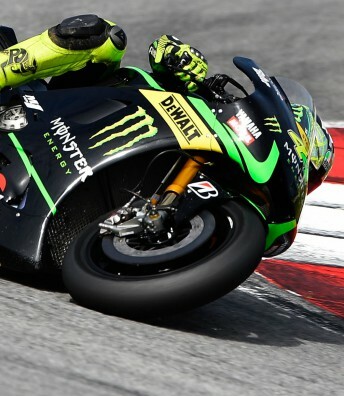 Monster Yamaha Tech3 Team rider Pol Espargaro storms to third place on the opening day of the Sepang 2 test.